Get fast cash for your junk car. If you live in the greater Kansas area, there is only one choice for getting the best price for your junk car. Junk Cars For Cash Kansas is the answer to your prayers. Do not get lost in a junkyard maze. Junk Car For Cash Kansas today is just one phone call away. We give you a quote on the phone, and guarantee you receive that price. Other junk dealers may tell you one thing, and then want to dicker down the price once they arrive. They tack on excessive fees, or deduct for damage. We quote what we deliver. Time is money. Yours and ours. When you junk your clunker with us, you can have cash in your hand tonight. Do not accept checks from unsavory sorts. We pay cold, hard cash money! Fast, efficient, and fair, our customer is our priority. Our efficiency allows us to offer better prices. One call is all it takes. We complete all the paperwork, arrange towing, and work around your schedule. Remember, we provide these services free. There is no reason to wait. If you want quick cash for your junk car, look no further. We service the entire Kansas area. Junk Cars For Cash Kansas is your one-stop shop for fast cash for your car. Other dealers want to serve you when it is convenient for them. We promise to work around you providing cash right away. We schedule no prior inspections before buying junk cars because we don’t want you to go through the hassle when trying to get cash for your car. 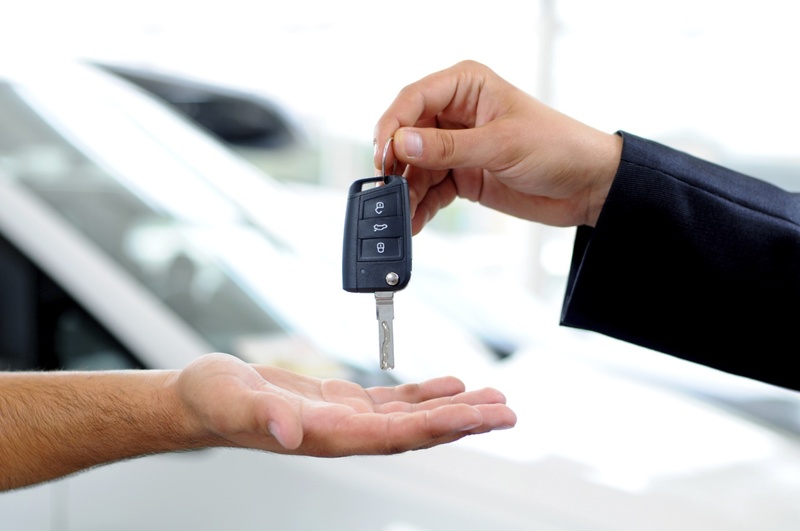 ‌Our business is based on mutual trust, and this is why we work with you to identify the right price for your car. ‌What we decide over the phone is what stays at the time of pickup too. We don't believe in haggling over the price with you and this is why we offer the convenience of deciding the price over phone. The cost of removing an old, junk, or crashed car is a lot to handle, especially if you have just lost your vehicle. On top of that, you might need to get rid of your vehicle fast to make room for a new one, yet many car removal services will take their sweet time getting to you even as you run the risk of fines for not getting rid of your car quickly enough. ‌If your neighbors complain about your vehicle to the county, you could be out hundreds of dollars. A lot of people struggle to find a way out of this mess and end up losing a ton of money just as we need it most. You don’t have to be one of them though. ‌ There are no fees of any kind, and with their fast and reliable service, there’s no stress for you, either. Junk Cars For Cash knows that you are busy and that the best way to win over your business is by giving you the respect and consideration you deserve, so we don’t cut any corners when it comes to helping you with your vehicle removal problems. ‌Other than picking up your car, we also take care of the paperwork for you – all as a part of our effort to help you put your time to better use! As for the price, you can negotiate it over the phone itself.